Receive Accurate Reimbursements. Prospective capture of risk ensures accurate and timely reimbursements, whereas payments from retrospective review can be delayed by up to 18 months. Receiving revenue earlier rather than later helps organizations better manage their financial health. Decrease Costs. Effective prospective risk capture decreases the need for in-home assessments, misaligned wellness activities, and retrospective risk adjustment that can be costly and resource-intensive. This is especially important for ACA commercial plans where margins are thin and the time allotted for retrospective review is less than in MA. Close Care Gaps. Prospective risk identification helps physicians deliver the care that patients need, enabling organizations to improve population health and reduce medical expenditures over the long term. Effective prospective processes also facilitate better collaboration with provider partners for other critical initiatives such as closing HEDIS gaps. Healthcare providers typically generate claims to be reimbursed for services provided. Information on medical claims, however, can be an incomplete account of patients’ health – providers are paid primarily based on procedure codes and not diagnosis codes. 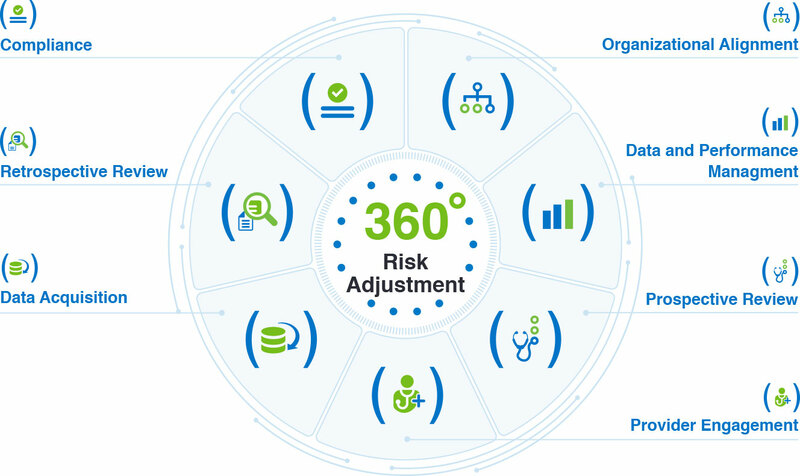 In order for an organization’s risk score to truly reflect the level of patient acuity, patient diagnoses must be accurately documented and coded. 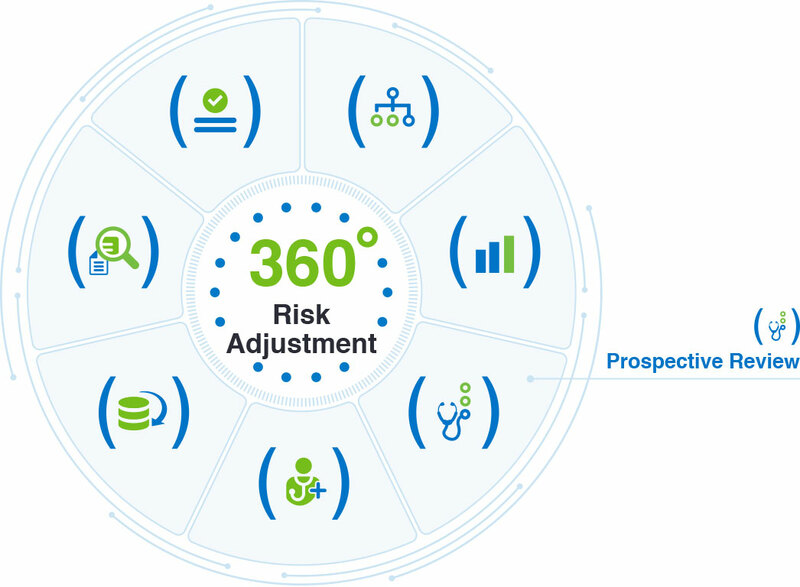 Prospective risk adjustment refers to the effort of proactively identifying gaps in HCC capture and accurately documenting and coding for these risk conditions at the point of care. Many organizations – especially in the Medicare Advantage space – have experience deploying health risk assessments, conducting in-home assessments, and scheduling annual wellness visits to ensure accurate identification of risk conditions. 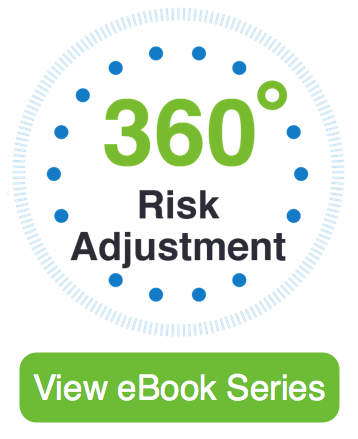 Download our HF360 Risk Analytics Data Sheet to learn more Health Fidelity's prospective risk adjustment solution.